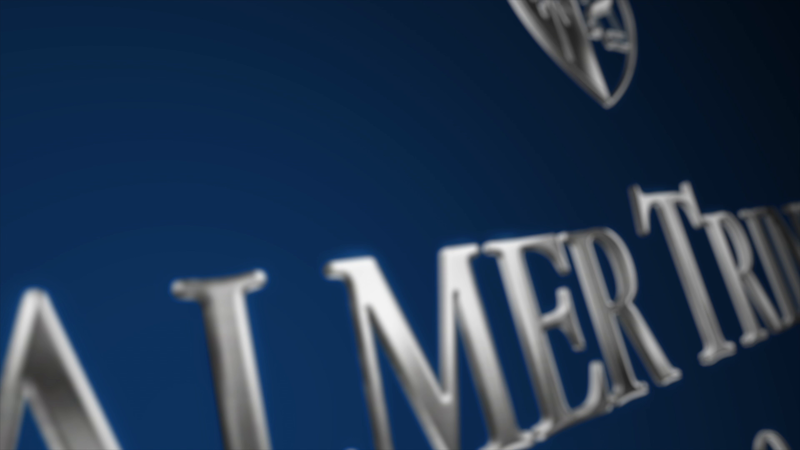 If you have any questions regarding the PTS Campus, please contact the Associate Head for Operations and Real Estate, Paul Zamek at (305) 259 1152 or pzamek@palmertrinity.org. This school year, there a few updates at Palmer Trinity School--including the inauguration of the new academic building. The OHL construction team, led by Isvant Mora, has done a phenomenal job in delivering this building to us in nine months. The Middle School classrooms have also been upgraded to have the same SteelCase furniture as the academic building. There is a new outdoor dining and gathering area between the Gym and Humanities, and a building-to-building awning will soon be installed. Foodservice has also been reimagined to create more food stations as well as '"grab-and-go" options. Technological innovations include digital displays (tech board) in every classroom, as well as additional cameras throughout campus. Our continued efforts on safety and security have led us to implement the local law enforcement's suggestions on the strategic placement of the new cameras. Last, but not least, we have three new innovation spaces: one for Middle School, one for the Upper School and a "maker space" where students can create large objects such as a solar-powered vehicle. Room 117 in the Middle School Building is now "The Innovation Station"